The windows in a house are sources of natural light and ventilation. They also serve as decorative centerpieces or as conversational works of art. Going through and understanding the process of constructing, engineering, designing, and installing windows may be a lot for you to do. But, the good thing is that this is where we come in to help you find the best decision. Window designs have evolved throughout the years. The modern era has embraced a more contemporary approach to its architecture. Yes, classic designs will always be in demand, which instills inspiration to the designer so he can create more variations in it. From different window shapes like triangle, octagon, square, rectangle, and circle windows; to its openings which differ from the one that opens sideways, canopy-like styles, and sliding ones; this has allowed the available options in the market to grow as well. Space owners like you must understand their preferences and the best place available for the windows. Once you do, it’ll be more practical to determine the right fit. Shopping, finding, and deciding for the right window type may take too much of your time and budget. Helping you to figure it all out is where our company comes in. As a leading provider of custom made windows in Montreal and other nearby surrounding areas, our company is an expert in producing world-class windows of various types for our clients. We focus on building high-quality windows that are durable, long-lasting, and beautiful. 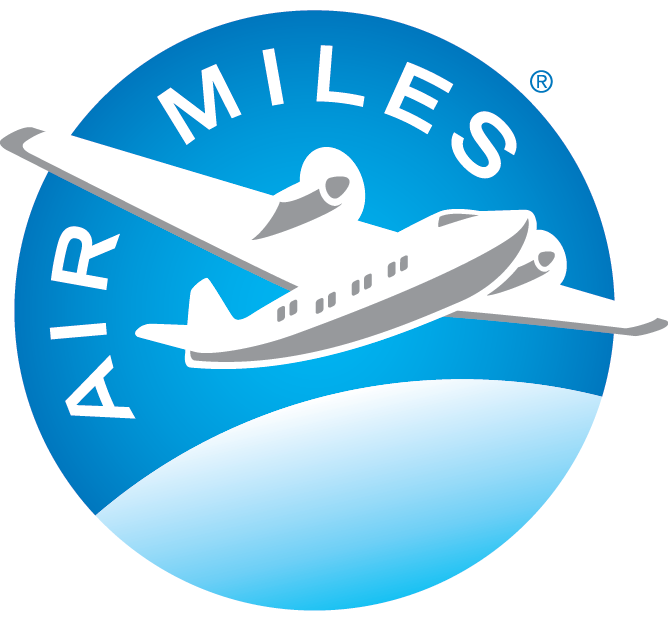 This goal is made possible by the trained hands of our professional employees. Being in the industry for a long time, our company has already mastered the techniques, developed methods, and invested in the equipment and materials needed for every kind of window construction. We are determined to excel so we continue to invent, innovate, and discover new approaches to better serve our clients in Montreal and the areas nearby. Creating custom windows is our specialty. As we work directly with our clients, we always encourage them to be expressive so that we could be more specific with the way we construct their windows. We prioritize the similarity of the result to the image portrayed to us by our clients. The existence of such diversity in windows has allowed owners to be more confident in voicing their preferences, as well as for the designers to be more creative. Apart from its design and structure, another point to focus on when ordering windows is your budget. There are many ways to create a type of window that matches your requirement. However, if you are one of those people that prefer a classic and affordable piece, then we recommend Hung windows. There are two options for this type: Single hung windows and Double hung windows. 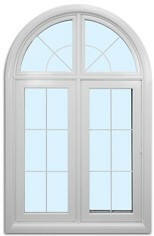 This window type is usually a standard choice of people around the world for its practicality and simplicity. Both embody a classic and minimalistic approach when it comes to both interior and exterior design. The other panel below can be moved and adjusted vertically, causing it to block the panel above when opened partially. This type of windows is a popular pick for new home owners, office spaces, and building apartments. People who are mindful of their budget prefer Single hung windows. 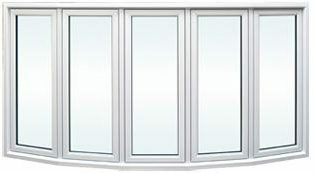 It is confirmed to be 10 to 20% cheaper than Double hung windows and other variety of windows available in the market. Those who intend to install some hung windows would choose to be practical, and of course, pick this one. Cleaning may be a little less impractical when it comes to this type of window, especially if you prefer to perform it on your own. If the budget permits, it is recommended to hire professional cleaners for they have equipment and tools to do it better. When Is It Time to Go for Double Hung Windows? 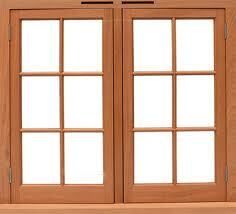 Like Single hung windows, Double hung windows are also rectangular shaped windows divided into two. However, the former enables the movement of both upper and lower panels of the windows. The ability to open both panels increases more access to natural light and ventilation. When it comes to cleaning, it is easier to maintain this type because of its movable and adjustable panels. Both panels are flexible enough to be stirred and titled vertically to reach the access point in the area where it needs cleaning. Space owners occupying the ground floor have the advantage of cleaning the exterior and interior parts of the window more conveniently with its flexible panels. One can do this without the use of professional cleaning aids and equipment. The aesthetics offered by this Hung-window type is the same. It also utilizes a different architectural design for added variety. Also, it uses the same sturdy materials that are obviously seen in their sleek coats. Our company believes that getting windows as a decoration with specific functionalities need critical and smart thinking. It is a must to prioritize practicality before glamor; durability before complexity; and most importantly, usage before aesthetics. For inquiries, feel free to contact us and we will be happy to assist you.